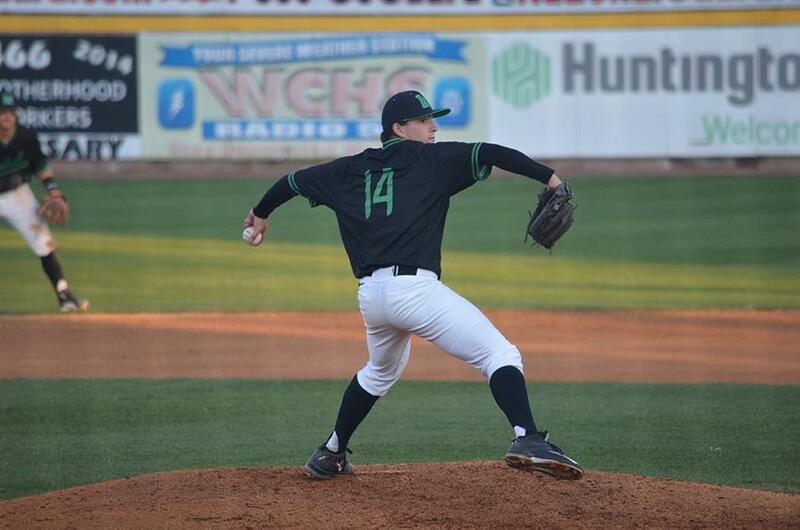 Marshall University freshmen pitcher Joshua Shapiro throws a pitch in a game earlier this season. 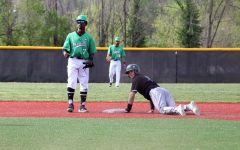 The Marshall University baseball team (17-3, 7-5) faces No. 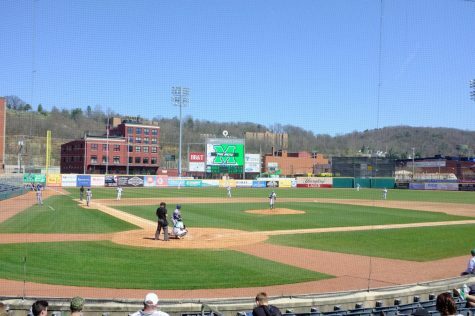 16 Florida Atlantic University (23-7, 9-3) this weekend in a three-game series at Linda K. Epling Stadium in Beckley, West Virginia. Florida Atlantic, who sits in second place in Conference USA, is ranked 16th in the NCBWA poll and 17th in the USA Today Coaches Poll. 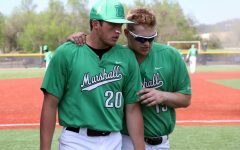 Marshall traveled to Texas for a three-game series against University of Texas at San Antonio last weekend where it walked away with a series win that propelled the team past .500 in conference play. 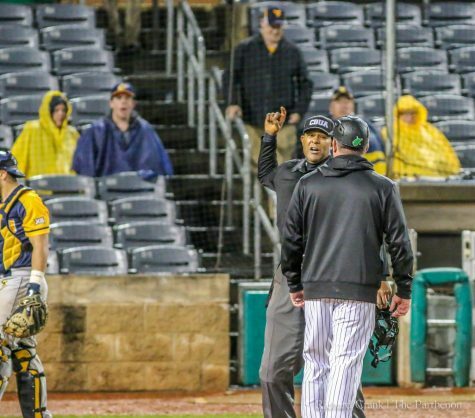 In Marshall’s last outing against UTSA, a four-run eighth inning gave Marshall the support it needed to take the series with a 5-2 win over the Roadrunners. 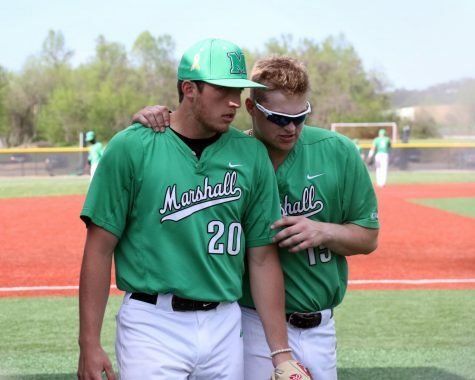 A pitchers’ duel broke out between Marshall and UTSA as Herd senior JD Hammer went six innings and allowed one run off five hits and five strikeouts. 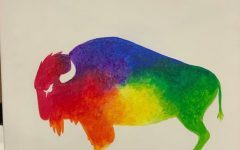 UTSA pitcher Chance Kirby went 7.1 innings with three earned runs on five hits. 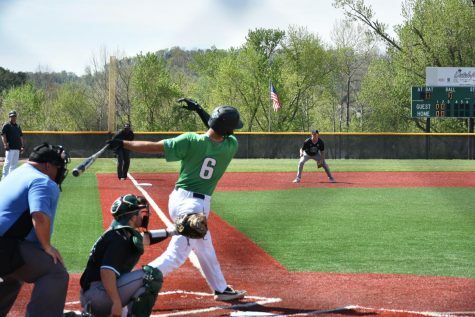 Ryne Dean was the first to get the ball rolling for the Herd after he hit a solo home run in the top of the sixth inning, the senior’s first of the season. 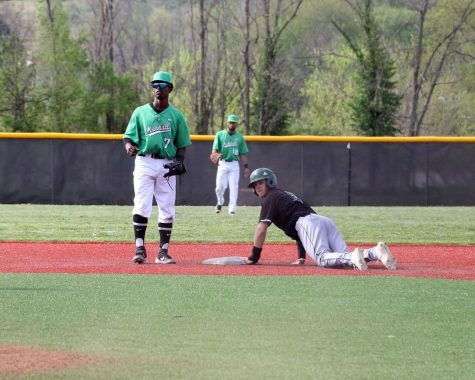 However, Marshall went to work in the top of the eighth inning after junior Tyler Ratliff hit a double that scored senior Aaron Bossi and junior Tommy Lane. 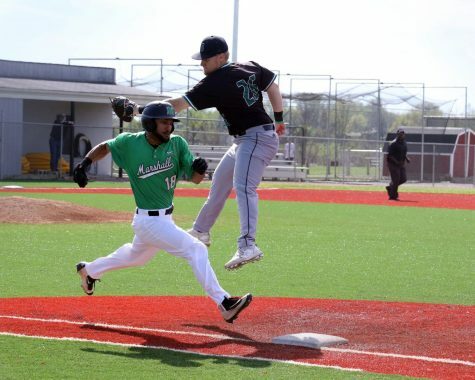 Junior Sam Finfer also got a hit to score senior Robert Fajardo, and junior Cory Garrastazu hit a groundout to shortstop that scored Ratliff. Dean said the team is looking forward to its matchup against the Owls. Junior Burris Warner said he thinks the Herd is more than prepared for the Owls. 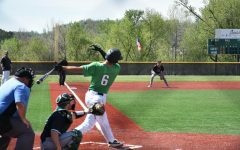 Marshall opens its three-game home stand against Florida Atlantic Friday with first pitch at 6 p.m. The second game begins 4 p.m. Saturday, with the finale set for noon Sunday. 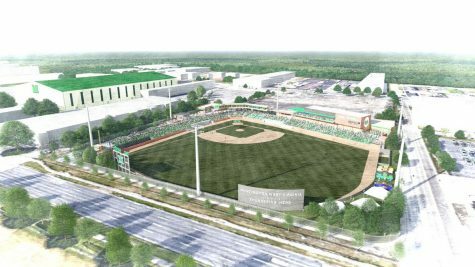 If the Herd wins the series against the Owls, it will be the first time it has won four C-USA series in a row. 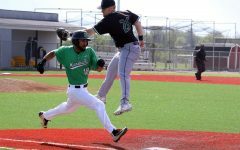 Marshall is in fourth place in C-USA, trailing the University of Southern Mississippi (11-1), Florida Atlantic and Rice University (9-3).